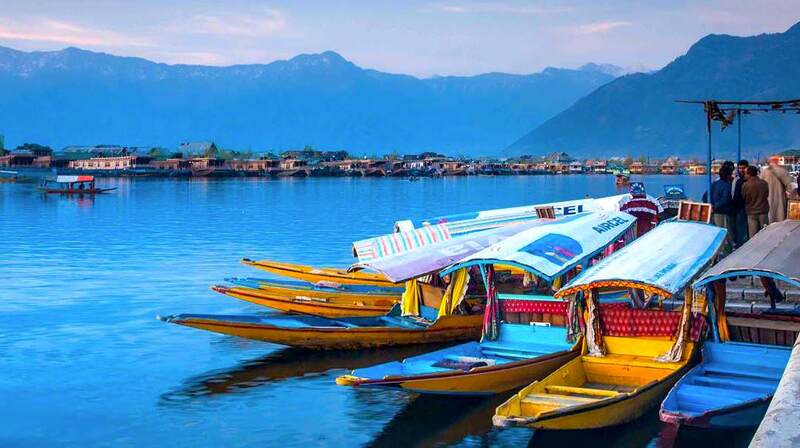 Srinagar: In Srinagar which is the capital of Kashmir you can have the opportunity to visit the famous Dal Lake, live on House Boats, take a ride in the Shikaras which the locals use to travel in the lake. Rest in the Mughal Gardens like Shalimar Bagh, Nishat Bagh etc. 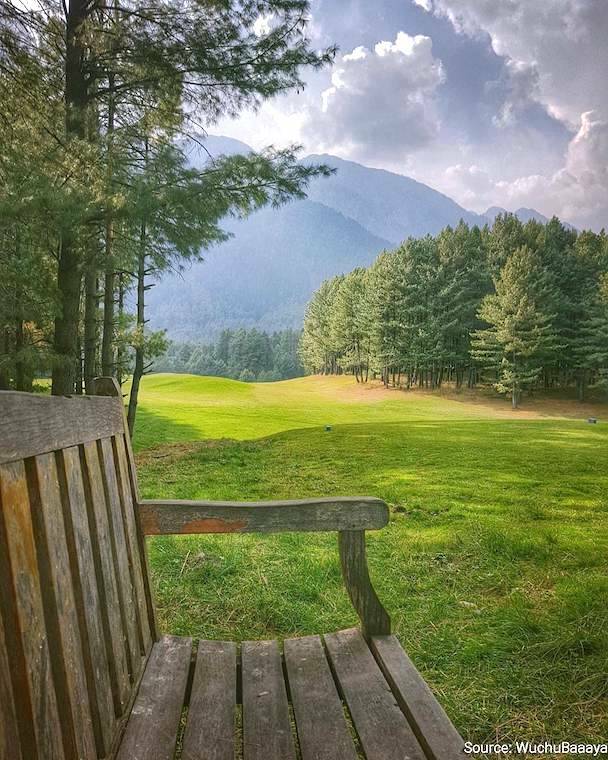 Gulmarg: Your holiday package to Kashmir must include a trip to Gulmarg. It is known as the valley of flowers and when you will truly understand why it is called so when you visit it. Your visit to Gulmarg will leave you speechless as you see a lush carpet of flowers of different colours spread out across the entire valley. Surely a sight to not miss. 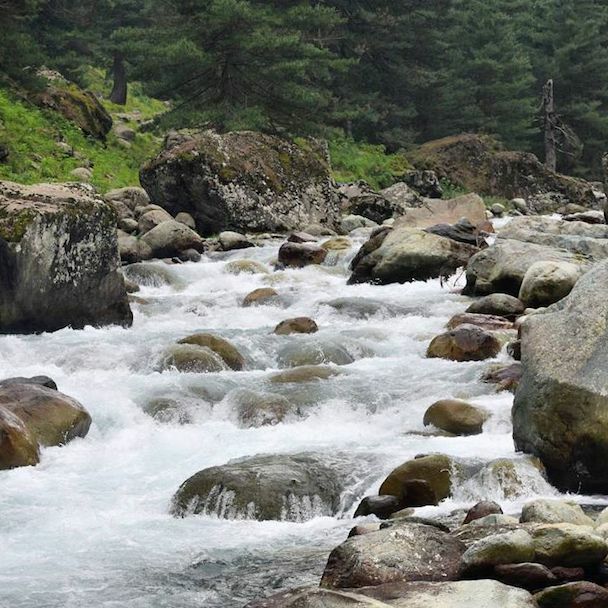 Sonmarg: There are a lot of fun activities for people of all ages in Sonmarg. 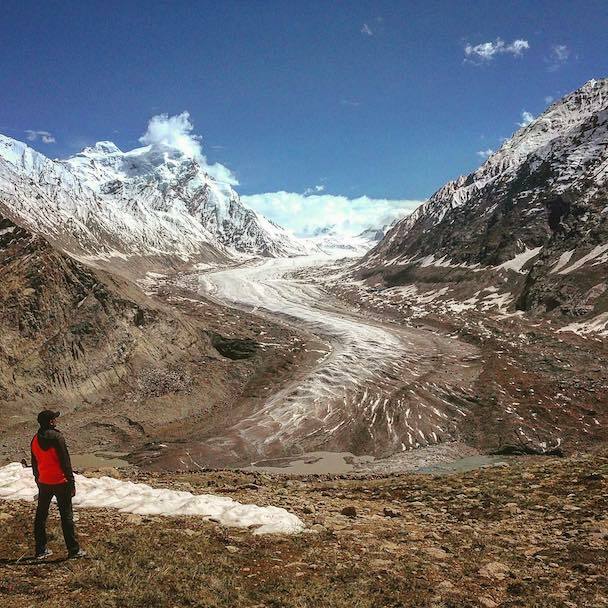 From viewing the placid Gangabal Lake, to the adventurous views of Thajiwas Glacier, there are activities for everyone. You may also visit the KheerBhawani Temple which is situated in the midst of a natural spring. With its idyllic views, splendour visuals and breathtaking panoramas Kashmir is the ideal location to visit. It is perfect for family tour to Kashmir. There is such a wide variety of activities to do in Kashmir that every member of your family will be thrilled to visit. Kashmir is also an ideal location for Honeymooners looking to spend their days in the presence of natural beauty. 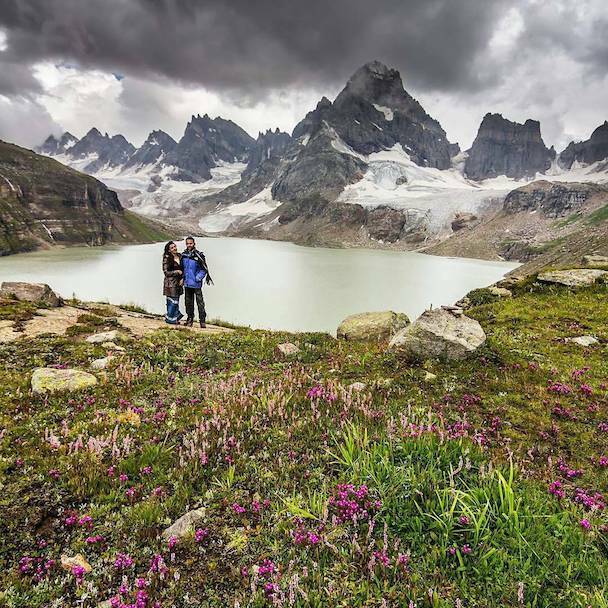 PuneTours offers the best Honeymoon Tour Packages to Kashmir for newlyweds. PuneTours will also help you book a family tour to Kashmir. There are two time periods to visit Kashmir. Depending on the activities that you want to partake in you can pick the period of your visit. March – May: Kashmir does not have a typical summer season like the rest of the county. Kashmir’s summers are more pleasant than the rest of the country. Between March to May is typically a good time to visit Kashmir. You can book a family tour to Kashmir from PuneTours and we will handle all of your booking activities. 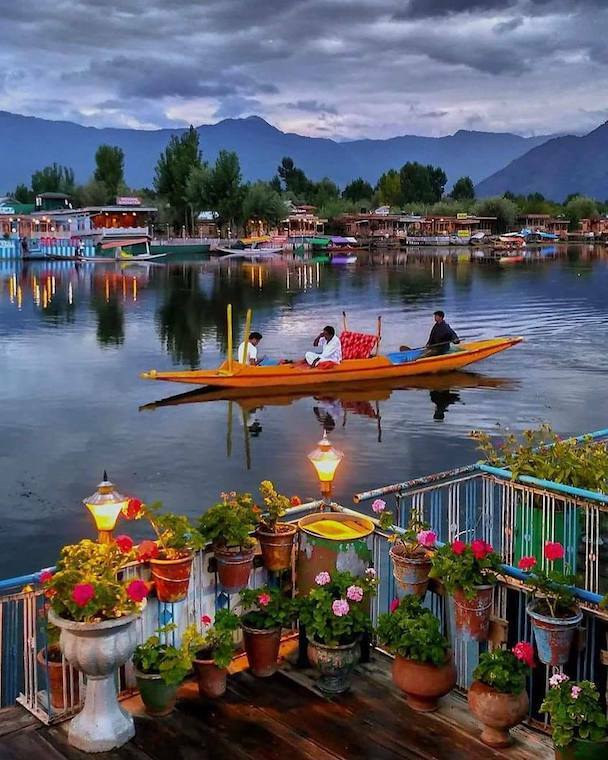 During the period of March to May when take a tour of Kashmir you will be able to enjoy a lot of activities like Boating on the Dal, lake and living in the house boats on Dal lake. August – November: Another excellent period to visit Kashmir is during the months of August to November. 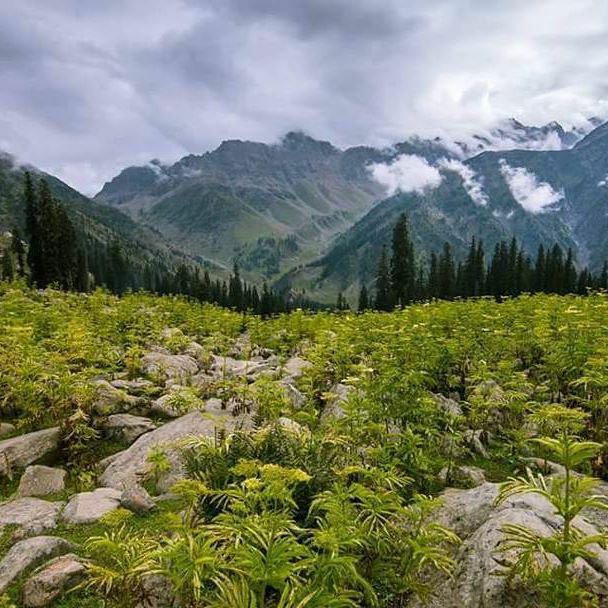 It may be more suitable to book a holiday package to Kashmir during the month of October and November because the weather is really pleasant. Since the Indian winter is picking up the weather in Kashmir is really cool. It can get really cold too and carrying thick woollens with you is recommended. You can view the snow-capped mountains and if you’re lucky you will also be able to see the some heavy snow fall and get to do a little skiing. Booking a holiday tour to Kashmir from PuneTours is a breeze. PuneTours offers a wide variety of Kashmir holiday tours for you to choose from. Pick from a wide variety of location and an even wider variety of price points. Special Honeymoon Package to Kashmir is also available. Kashmir has a lot of connectivity points. You can go to Kashmir via Air, Train or Road depending on your location. We provide you with a convenient method to book your holiday to Kashmir. Just leave it to PuneTours.